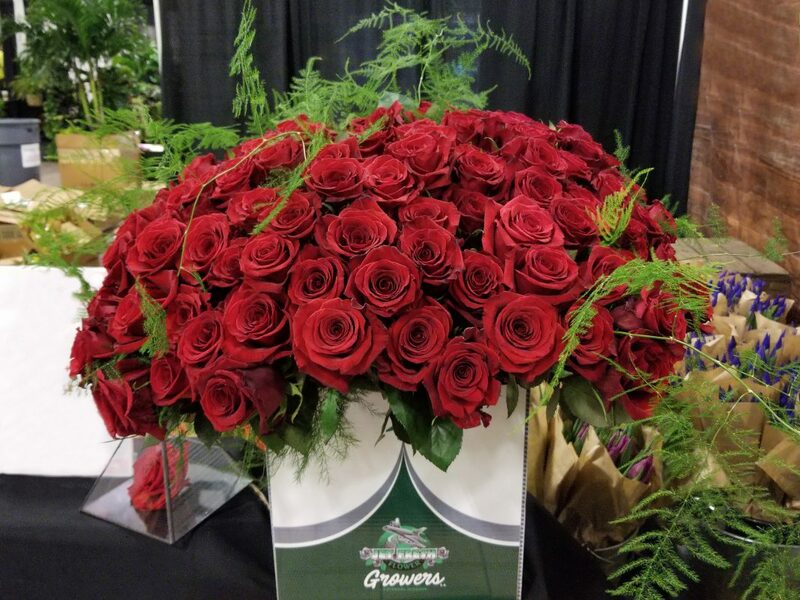 Farm Fresh Friday is back with another fresh update for the new year from our Ecuadorian rose farm, Jet Fresh Flower Growers, S.A.
We have exciting new rose varieties and products available for Valentine’s Day 2019, as well as updates from our the farm where varieties are having their first flushes or coming soon. See all the Growers updates below. We’ve been so excited to grow red “Finally” since we became growers back in March. 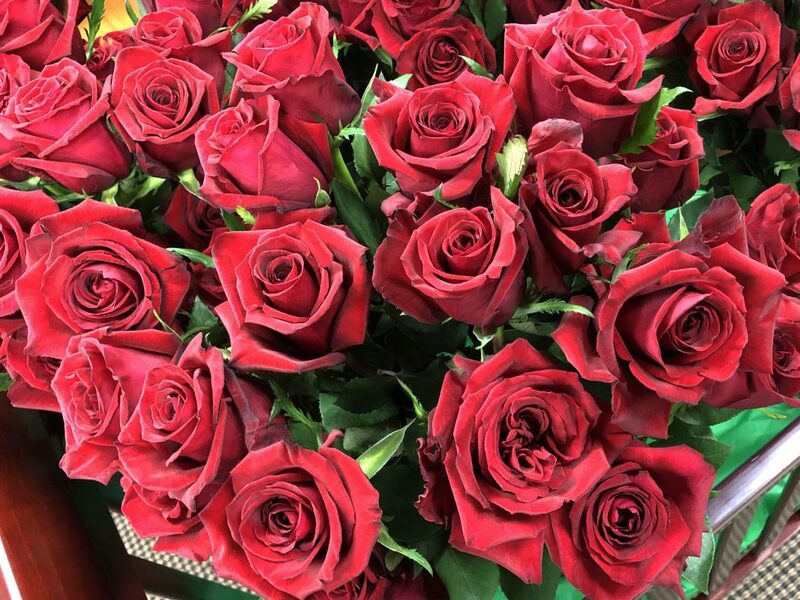 This amazing variety from the breeder, United Selections is known for having bright red petals that fully open once hydrated. “Finally” is a great substitute for red “Freedom,” because it doesn’t blacken, and has excellent production value for those high-peak seasons such as Valentine’s Day. We recently shared on social media the first bunch of “Finally” that was packaged from our farm. This was one of the first cases that arrived in Miami, and hydrating in our office. 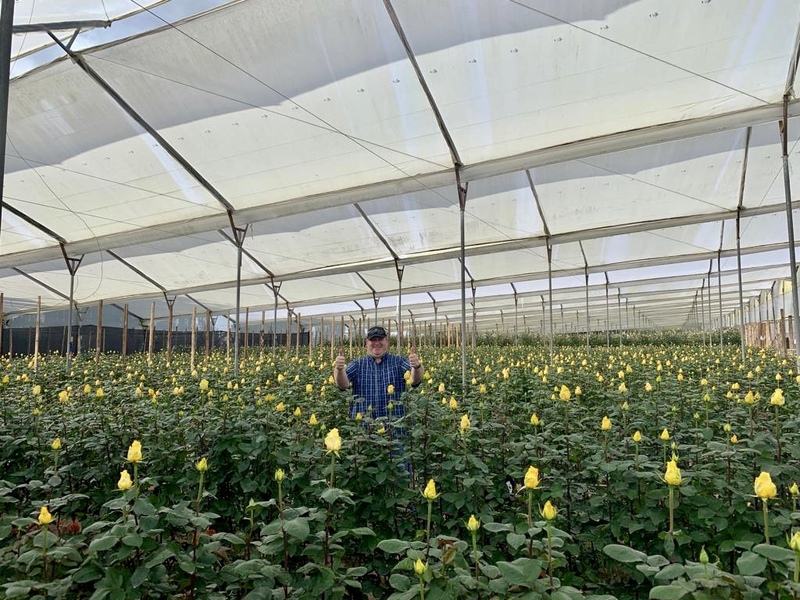 The most demanded yellow rose for 2019, “Lighthouse” is now available from our farm, Jet Fresh Flower Growers, S.A. This amazing variety from the “House Series” roses by United Selections is one of our newest varieties to also experience its first flush. Juanita and Mike were inside the greenhouse while “Lighthouse” was harvested. 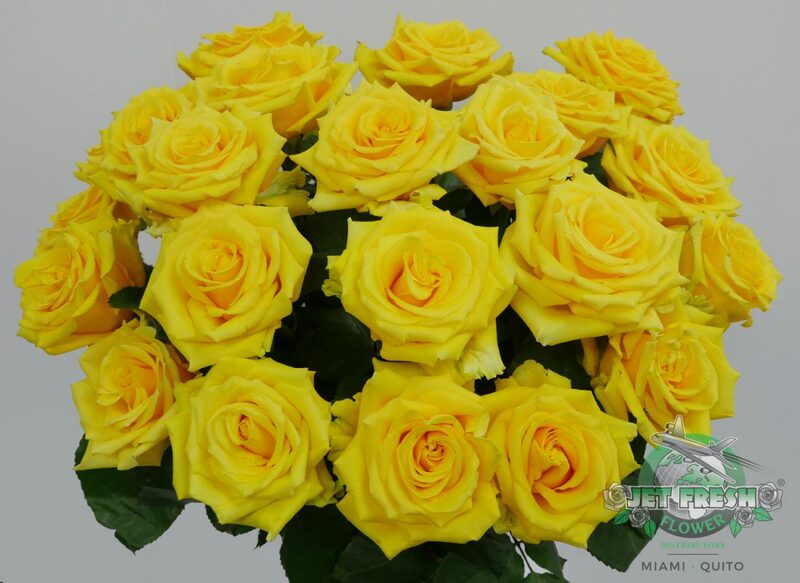 This bright yellow rose has been in the spotlight for giving a great performance that opens fully during hydration. “Lighthouse” has a head size that measures 5.5 – 6 cm long with 40 – 60cm stem lengths. Another fresh rose variety that’s having its first flush at our farm is our new rose, “Whitehouse.” “Whitehouse” is another great variety from the breeder, United Selections that’s also a part of their “House Series” roses. 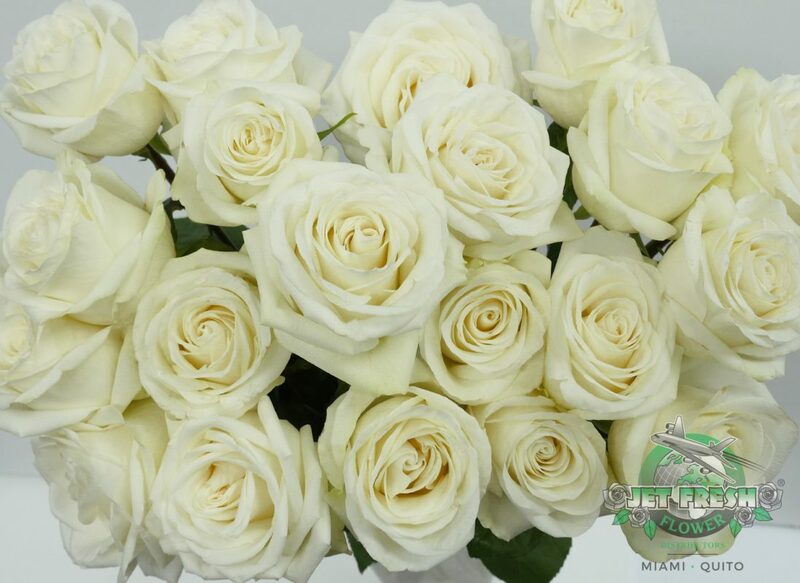 “Whitehouse” is a pure white rose with a large head size that measures 6.5 – 7cm long. It is an extremely versatile variety for any occasion with stems measuring 50 – 80cm long, respectively. 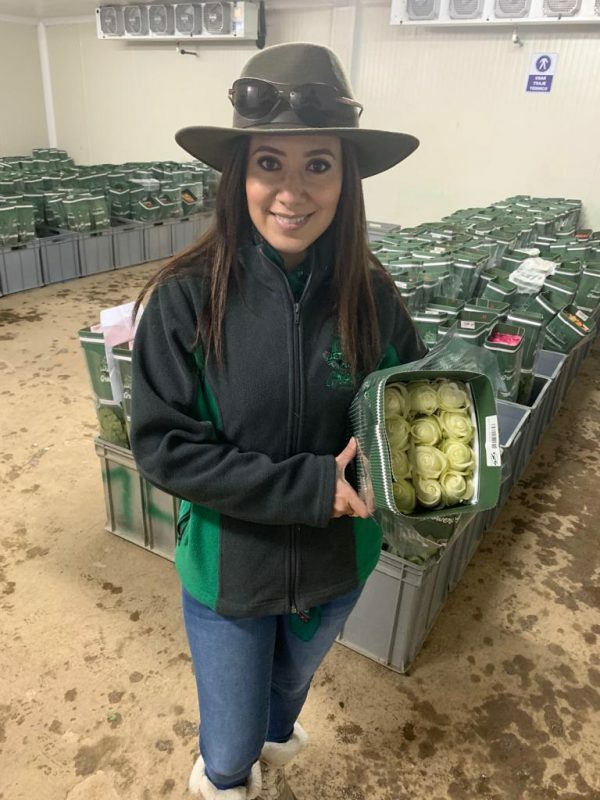 Here Juanita is carrying our very first bunch of “Whitehouse” packaged at the farm. 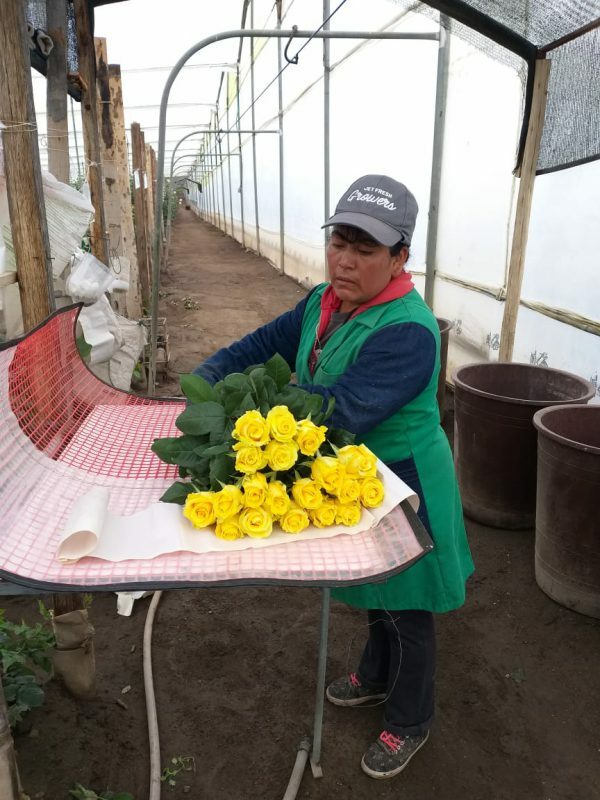 “Piacere” is the Italian word for “pleasure” and one of the newest rose varieties now growing at our farm 2,896 meters above sea level. 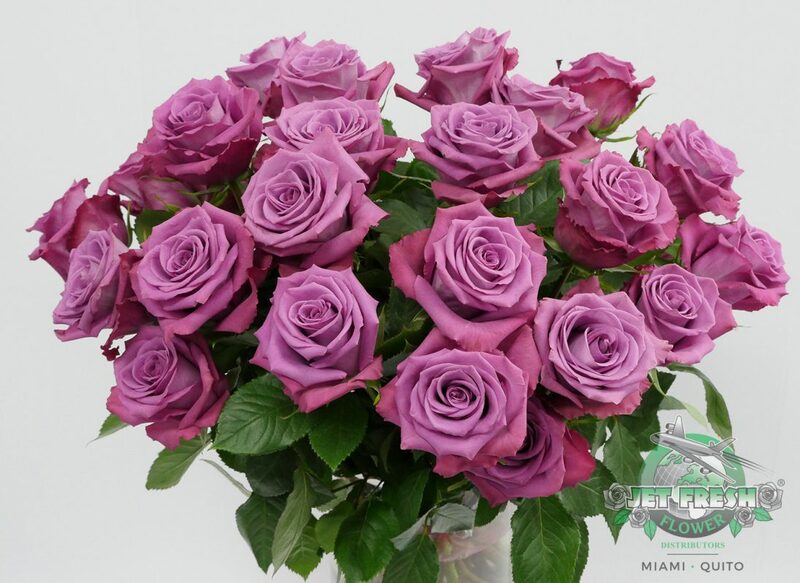 From the breeder De Ruiter, “Piacere” is a dark lavender rose variety with unique wavy-edged petals that is an absolute pleasure to enjoy. Our traffic manager, Jason has a fresh JFTV episode of Jason Knows Flowers??? 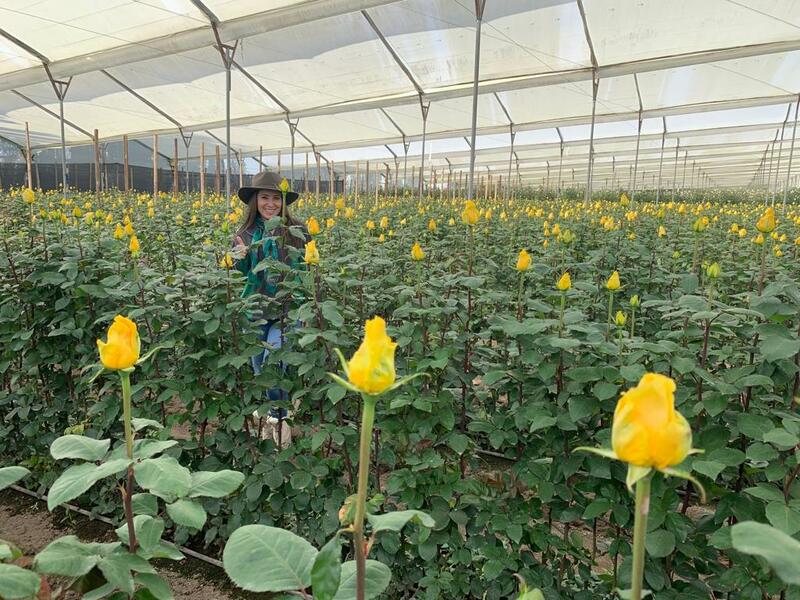 featuring the lovely “Piacere.” Take a closer look at our new rose variety now growing at our farm, and stay tuned for updates. 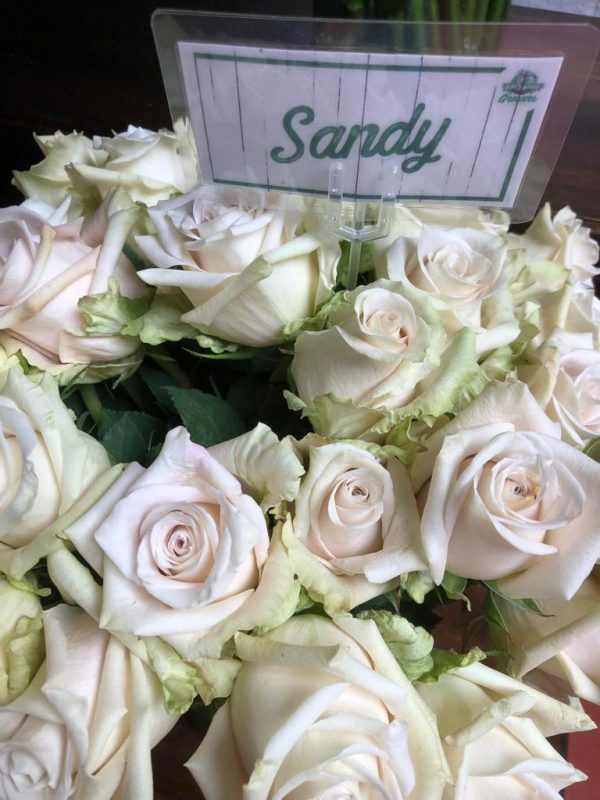 “Sandy” is the first variety we planted at our farm, Jet Fresh Flower Growers, S.A. 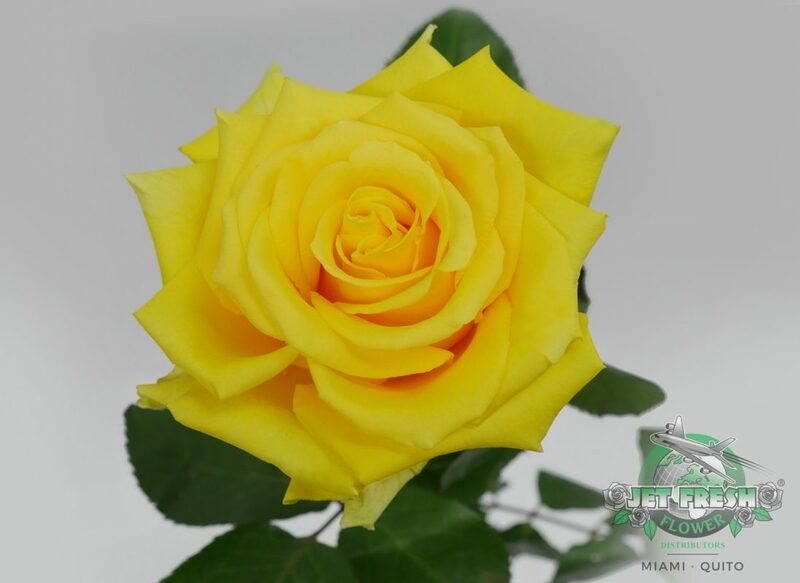 It is an elegant rose from the breeders Conectiflor, S.A. and Jan Spek Rozen that is now on its second flush. 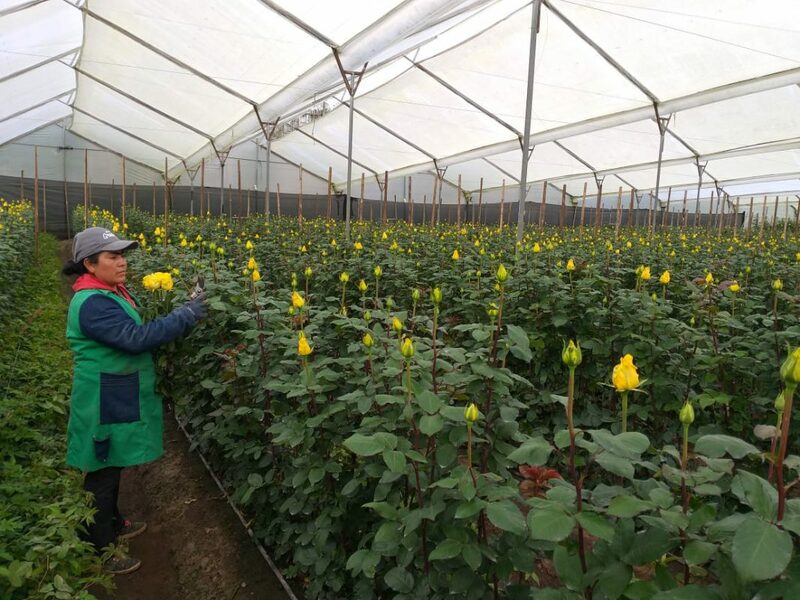 “Sandy” is a highly productive variety and a great substitute for the popular wedding rose, “Quicksand” with a head size of 6.5 – 7cm and a stem length of 40 – 70cm. Our special netting wrapped around our “Sandy” bunches helps protect these precious rose heads from elements and debris during transit. This netting is available for certain varieties as well from our farm. 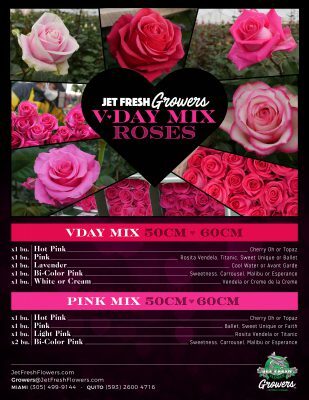 Valentine’s Day Mix Roses are now available Jet Fresh Flower Growers, S.A.
We have two special packs that come in 50 and 60cm stems and include a variation of the color options available at our farm. 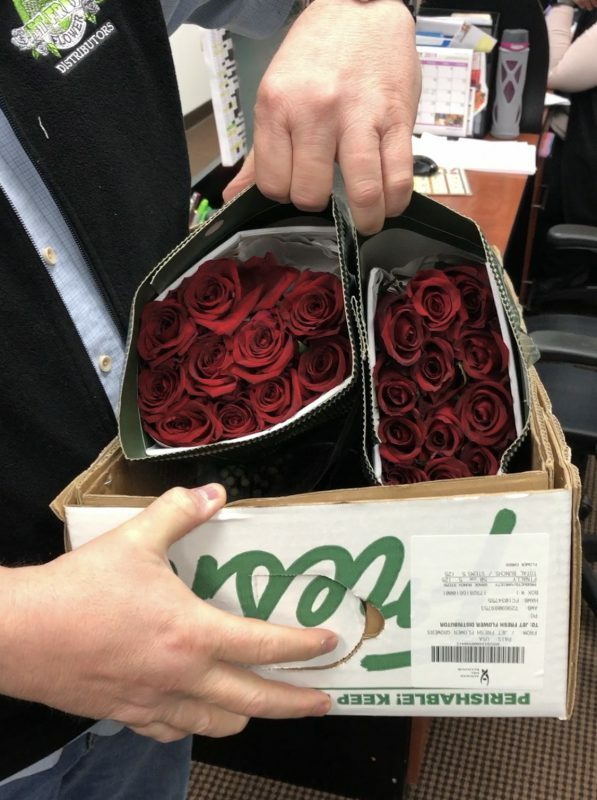 Our Vday Mix Roses includes 5 bunches of 25 stems with various color assortments including Hot Pink, Pink, Lavender, Bi-Color Pink, and either Yellow or Cream. And our Pink Mix includes a single bunch of Hot Pink, Pink and Light Pink, as well as two bunches of Bi-Color Pink. Order these special assortments and more for Valentine’s Day at Sales@JetFreshFlowers.com. This entry was posted in Jason Knows Flowers?? 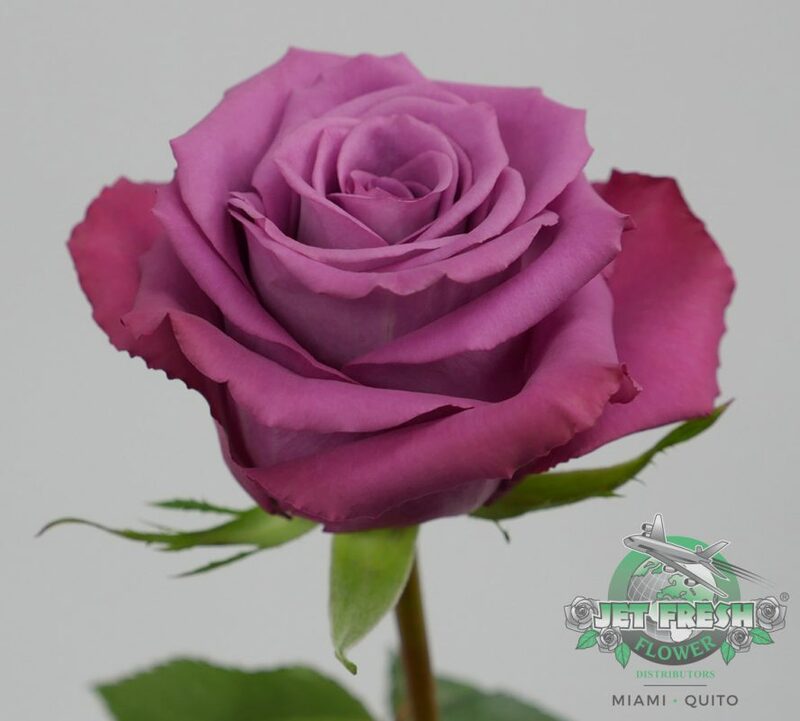 ?, Jet Fresh Flower Growers, News and tagged Ecuador, Farm, Growers, Jason knows flowers, Jet Fresh Flower Growers, jftv, Roses, Valentine's Day, vday.